Paese Cosmetics introduces an highly pigmented matte blush enriched with Argan oil that adds a healthy luminous glow to your face.It helps to achieve a more youthful, fresh appearance. The soft, delicate formula blends beautifully into skin and brightens the skin instantly.The delicate consistency of the blush is based on highly ground powder ingredients and silicon oils.Addition of Argan oil helps to nourish the skin (moisturizing, antioxidant and regenerating effect). 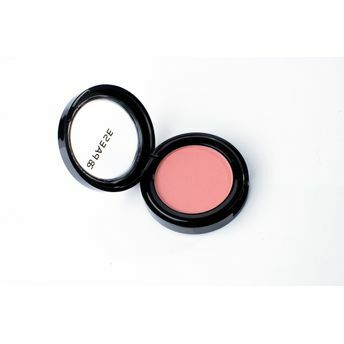 Available in 15 new colors, these blushes delivers gorgeous glow and radiance to your face instantly.